India for over a thousand years. Why not try a completely natural approach to healing. 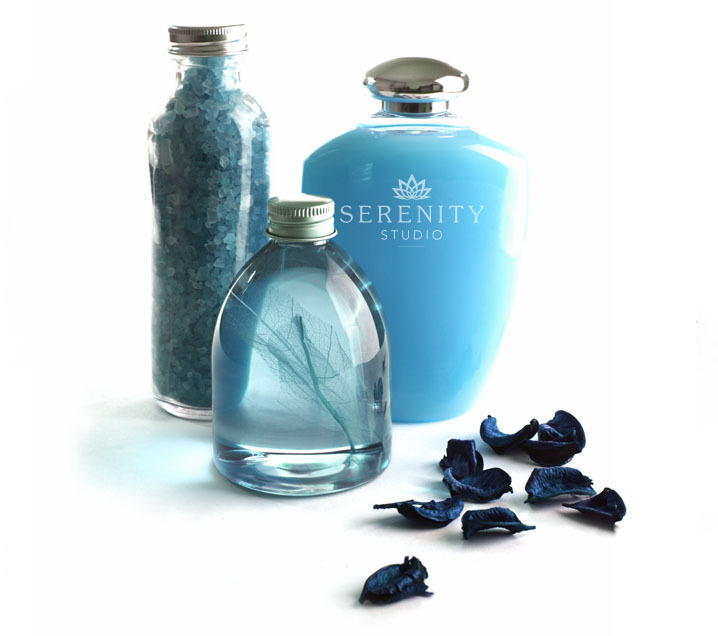 The Serenity Studio offers a range of holistic therapies which treat not just your symptoms but your whole physical and emotional being. 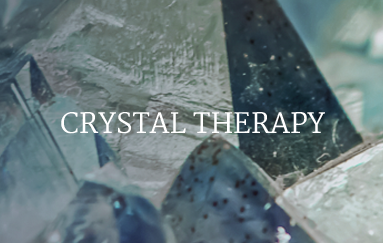 All of our therapies can be used safely alongside any conventional medical treatment you may be receiving. Click here to find out more About Us and what we do. 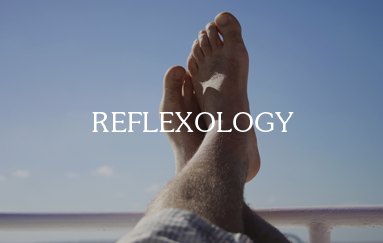 Reflexology works to balance the body. It can increase well being and relaxation, improve mood and sleep and release tension. We offer appointment times to suit you. Monday to Saturday. Late evening appointments available. 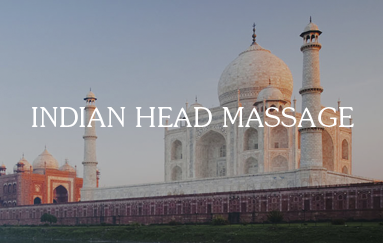 Professional Indian Head Massage in a Tranquil setting. 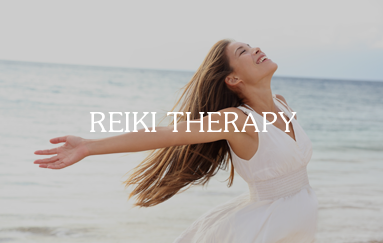 A relaxing and rejuvenating experience, to heal your body mind and spirit.